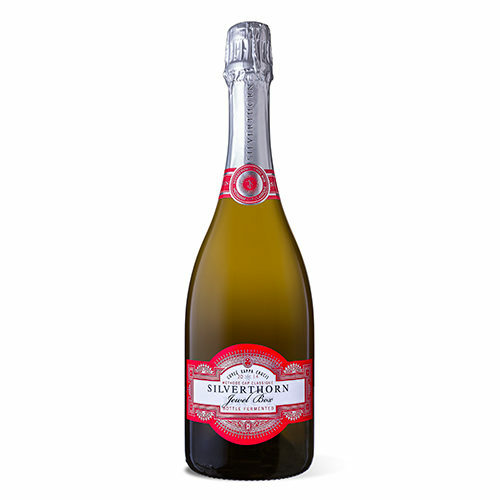 This Silverthorn Rose Brut is the most popular amoungst those who enjoy magic and fun in a bottle! It shows a bright onion skin color and a fine twirling bead of bubbles. 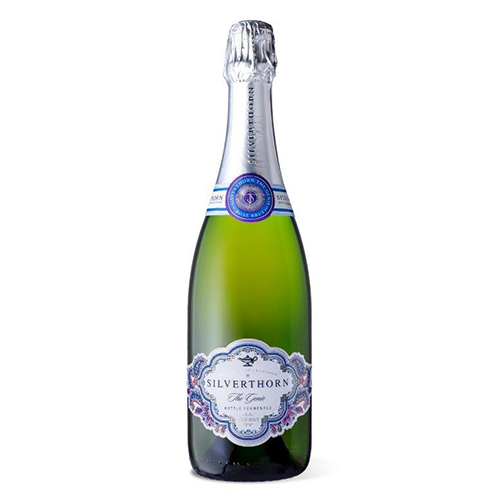 On the nose you will be intrigued by exotic bouquet of Turkish delight and rose water. 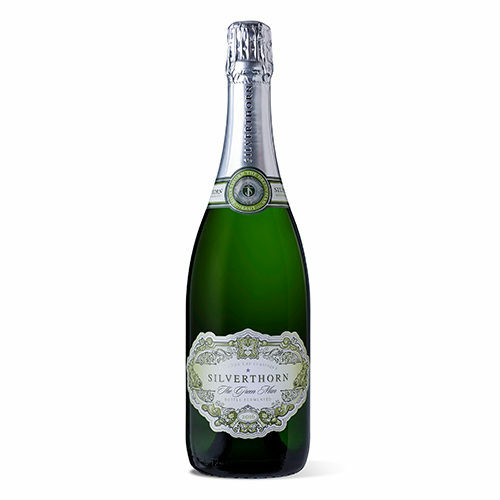 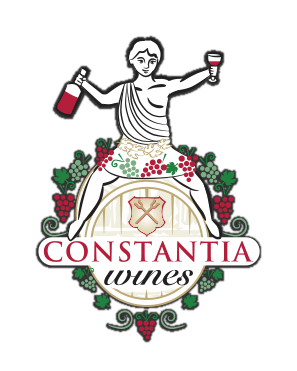 A vibrant palate of fresh raspberries and sherbet flavors supported by a velvety texture and lengthy finish.